Apple will launch its long-in-development AirPower inductive charging mat sometime “later in 2019,” according to a new report from Taiwan-based publication DigiTimes. Citing supply chain sources, the website writes that AirPower has entered production. As MacRumors notes, this isn’t the first time DigiTimes has said Apple users can expect to see AirPower hit store shelves soon. Last year, the publication published a similar report in which it said AirPower would launch by the end of March. Obviously, that didn’t happen. 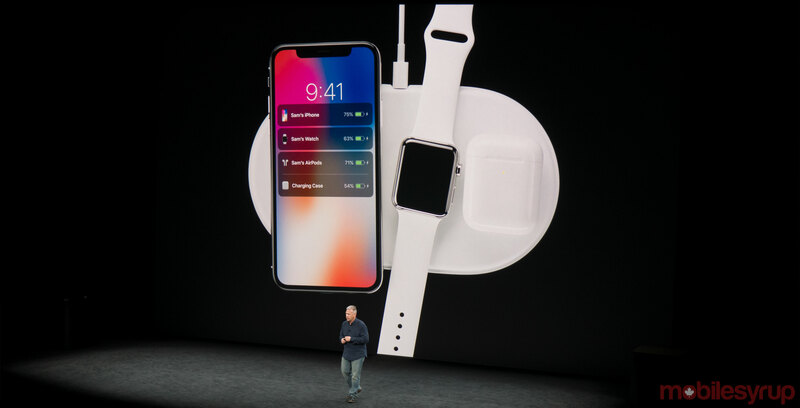 Apple first unveiled AirPower alongside the iPhone X back in 2017. At the time, the company promised the accessory could charge an iPhone, Apple Watch and the still unreleased wireless AirPods charging case simultaneously. Since then, with the exception of a couple of stray mentions, Apple hasn’t said much about the long-awaited accessory. According to a report from Bloomberg‘s Mark Gurman published last year, overheating issues were plaguing early pre-production models of AirPower. Additionally, the company’s software engineers wanted extra time to ensure the accessory shipped with as few bugs as possible. Is Apple’s AirPower finally coming out later this week?